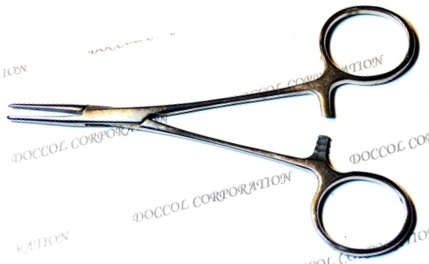 Doccol provides the following mostly needed essential microsurgical tools to help with your routine work on MCAO surgery. 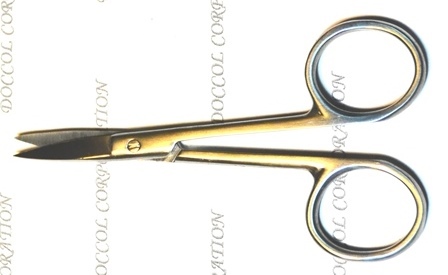 We are specilized in different types of micro suturing forceps (micro suture tying forceps), micro dissecting forceps, and micro spring scissors. 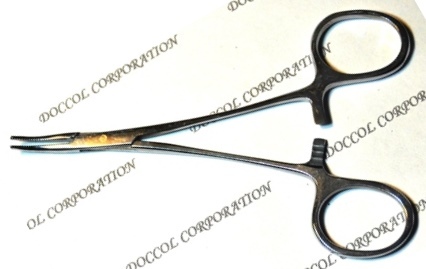 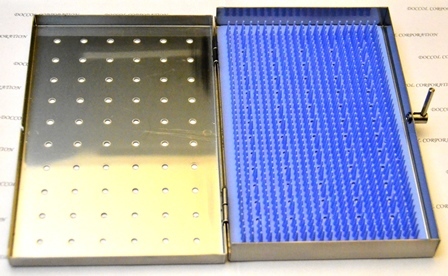 These surgical tools were carefully selected to meet the special operational needs in MCAO stroke modeling, and with the goal in mind to bring you with maximal performance and productivity.